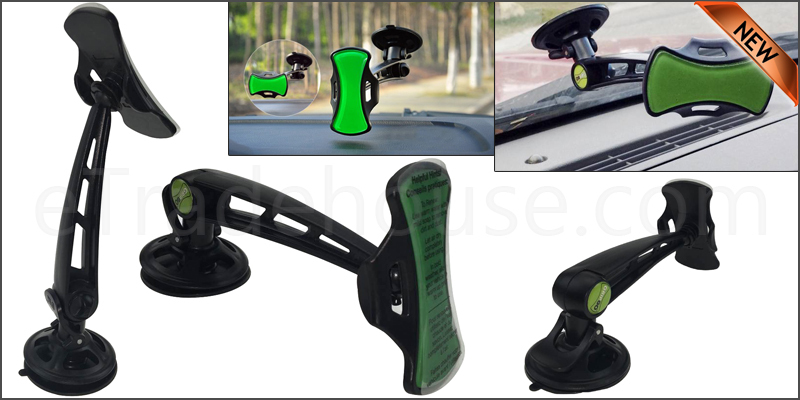 · Universalbrand new 360 degree revolving car mount windshield cradle dashboard holderstand. · Universalsize fit for all mobiles. · Longstrong suction cup handed shock resistant. · StrongGrip due to its adhesive sticky holder. · It’suseful, smart, flexible, secure, comfortable viewing or watching angle. · Itsinstructions are easy to learn and understand.